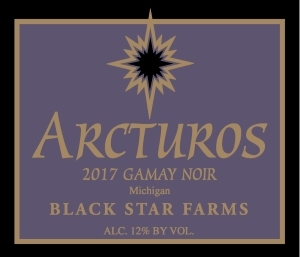 We are very excited to introduce our first every vintage of Gamay Noir! Gamay is the principle grape in Beaujolais. It drinks very much like Pinot Noir and like Pinot Noir is excellent with a large array of food. Gamay Noir is a very versatile red wine and is a wonderful addition to many meals. Some of our recommendations include: grilled meats such as pork or lamb, hanger steak with chimichurri, grilled salmon with dijon glaze or Cajun shrimp and grits.